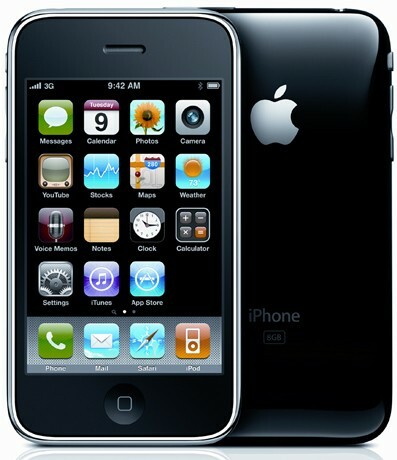 iPhone 4G To Have 5 Megapixel Camera With LED Flash? OmniVision technologies has secured a deal with Apple for 5-megapixel camera sensors for the upcoming next- geniPhone. Sources report that OmniVision Technologies is expected to supply Apple with 40-45 million 5 megapixel sensors in 2010. It’s reported that Apple is looking for a large quantity of LED camera flash components, suspected for the upcoming iPhone. Apple is seeking tens of millions of LED camera flash components for delivery in the 2010 calendar year, to go with the 5 megapixel camera sensors perhaps? The same sources believe that the Philips’ Lumileds Lighting sector may have already secured the contract, and it’s thought that Apple will use the Philips LUXEON LED camera flash technology which combines the brightness of regular lighting with the long life and tiny size of LEDs. Another interesting piece of information is that this flash is usually used with 5 megapixel or above camera sensors, which would confirm the use of 5 megapixel camera sensors in the new model. 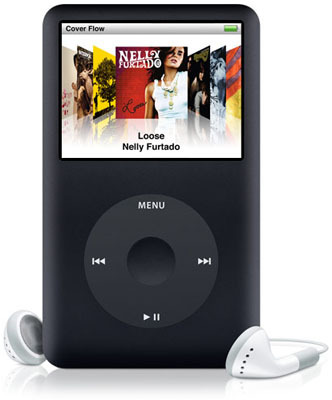 iPod Classic (7th Generation) To Get Camera? As the rumors of the upcoming camera equipped model continue to appear, a recent report by Digitimes claims that Omnivision, one of the suppliers for the CMOS sensors in the iPhone 3GS, will be supplying new 3.2 megapixel CMOS image sensors for the new iPod line-up as well. This seems to validate prior rumors of the a camera equipped iPod Touch and iPod Nano. OmniVision will be the sole supplier of 3.2-megapixel CIS products for new iPod nano, iPod classic and iPod Touch models which will be launched in September, the sources indicated. This rumor seems quite legitimate as we’ve seen photos and even video of the iPod Touch with a camera.